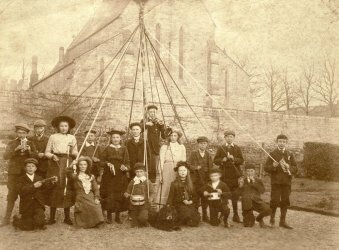 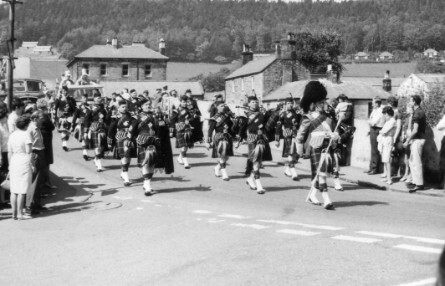 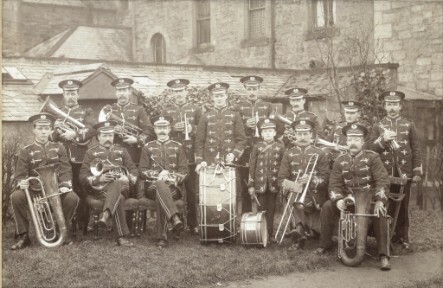 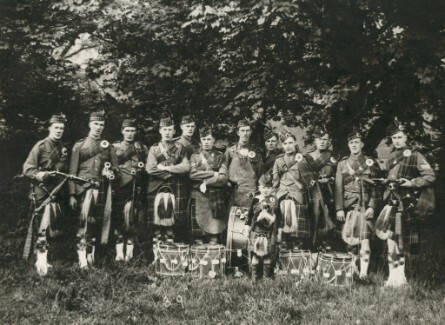 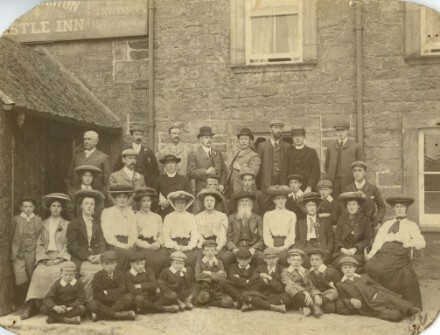 The Pipe band was formed in 1920 but Rothbury folk, as can be seen from the old photos below, have a history of music, and the village has enjoyed singing, dancing and playing instruments for a very long time. 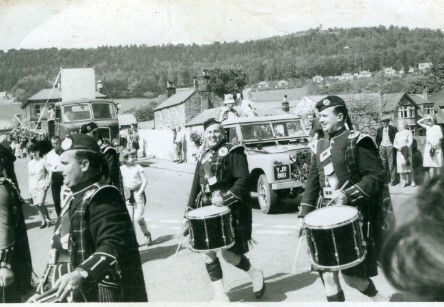 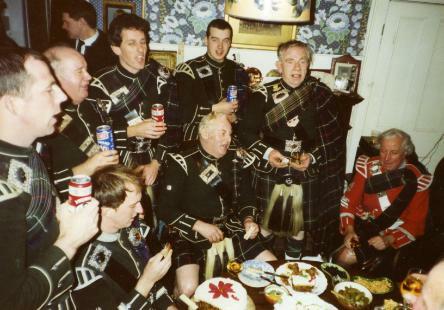 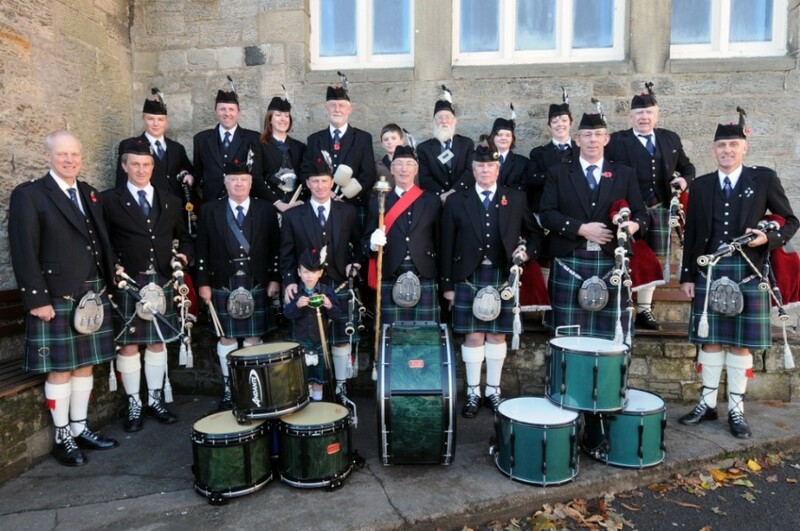 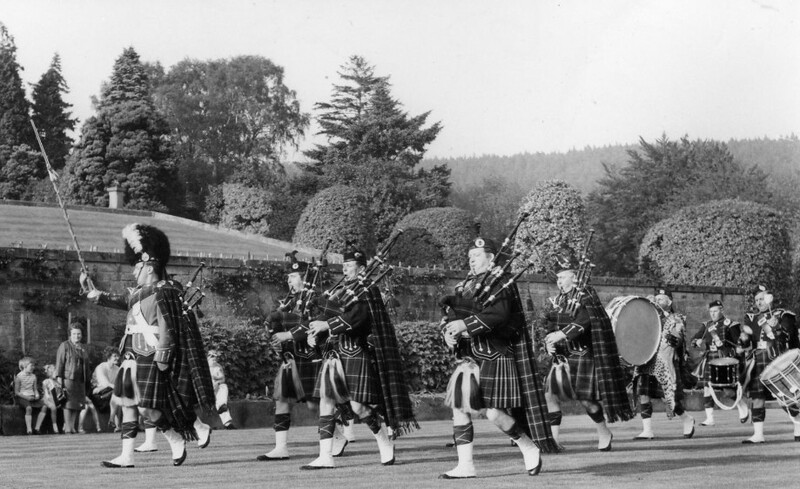 Music is in the blood of local folk and the Pipe band was a natural progression from the old Rothbury Brass Band. 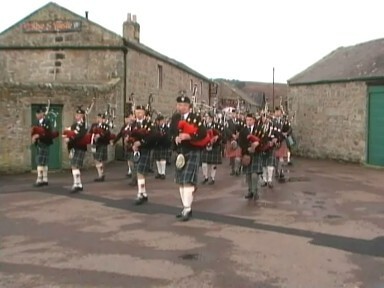 New Years Day (a while ago) - but traditions die hard!! 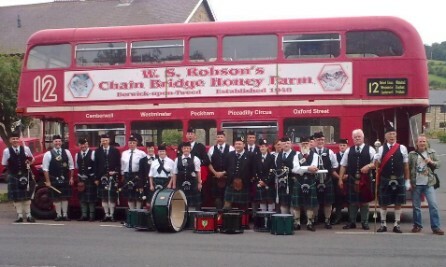 Alwinton Show Day 2009 - Band joined by friends from City of Newcastle and Neilston Pipe Bands.